USACW National Rankings are compiled in an ongoing fashion and are not renewed annually. They are based solely on national Combat Wrestling tournament results. American wrestlers can also earn points by placing in international Combat Wrestling events. As wrestlers continue to compete they will earn points under the guidelines printed below. This national ranking system is designed to encourage consistent competition by athletes in Combat Wrestling competition. Wrestlers who continually compete and place will earn points and surpass those who do not. Because of this, rankings do not need to be renewed annually. Those who do not continue to compete and earn points will drop lower the rankings over time. Domestic Combat Wrestling tournament medallists will be awarded points based on place finish in their respective divisions. In the event of a three person division, only gold and silver will earn rank points. In the event of a two person division, only gold will earn rank points if there is only one match to contest the division. If there is a best of three matches rule, the second place winner must win a match to earn silver medal points. You must have a victory on the mat to earn points. International (regional and national championships) Combat Wrestling tournament medallists will be awarded points based on place finish in their respective divisions. In the event of a three person division, only gold and silver will earn rank points. In the event of a two person division, only gold will earn rank points if there is only one match to contest the division. If there is a best of three matches rule, the second place winner must win a match to earn silver medal points. You must have a victory on the mat to earn points. 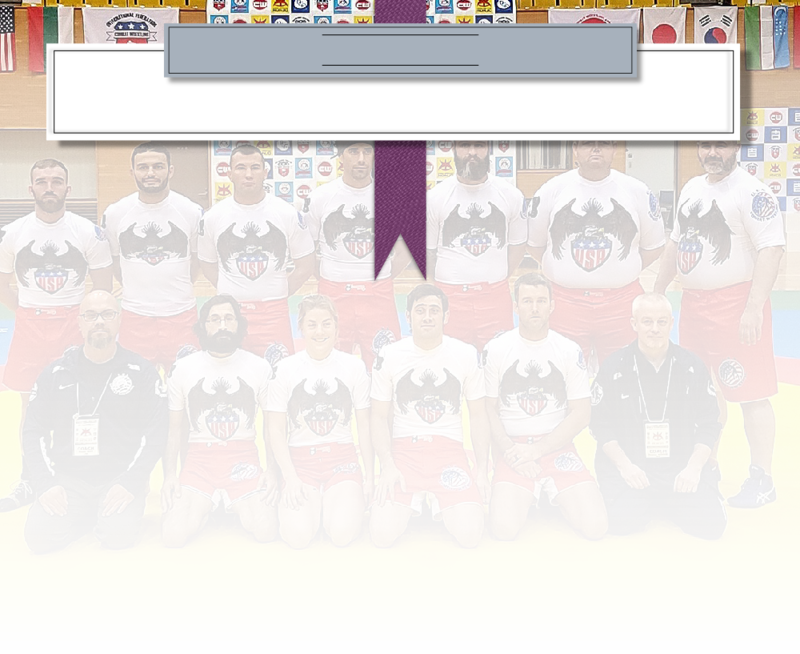 International (Pan American, continental and World Championships) Combat Wrestling tournament medallists will be awarded points based on place finish in their respective divisions. In the event of a three person division, only gold and silver will earn rank points. In the event of a two person division, only gold will earn rank points if there is only one match to contest the division. If there is a best of three matches rule, the second place winner must win a match to earn silver medal points. You must have a victory on the mat to earn points.